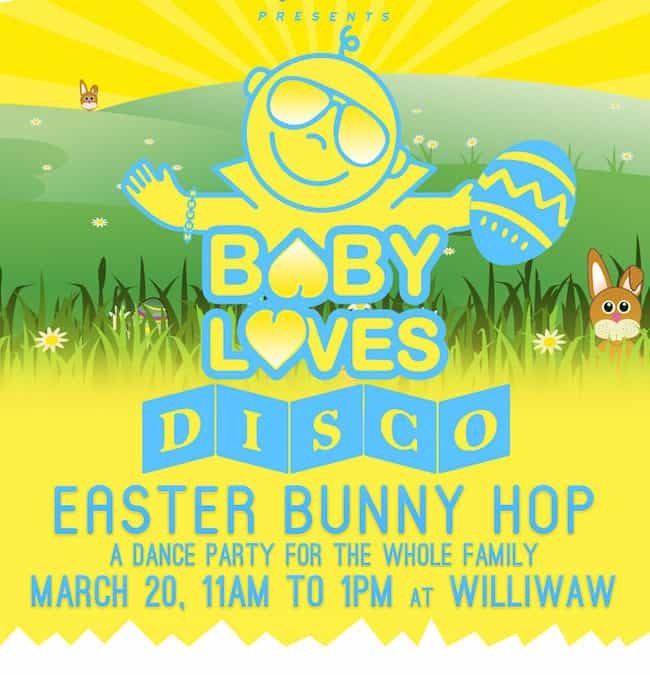 Here’s the video from the Baby Loves Disco Easter Bunny Hop! We’re taking the summer off, then back in October for another Halloween costume party and then in December for Pajama Jam. Watch all the videos here.